As we age, the skin and underlying ligaments of the forehead gradually lose elasticity, with eyebrows coming to rest at a lower position. This, in turn, can have the effect of exacerbating the heaviness of the upper eyelids. This problem may also affect younger individuals with this specific genetic predisposition. Overall, patients who experience are unsatisfied with having a permanently tired or prematurely aged look. 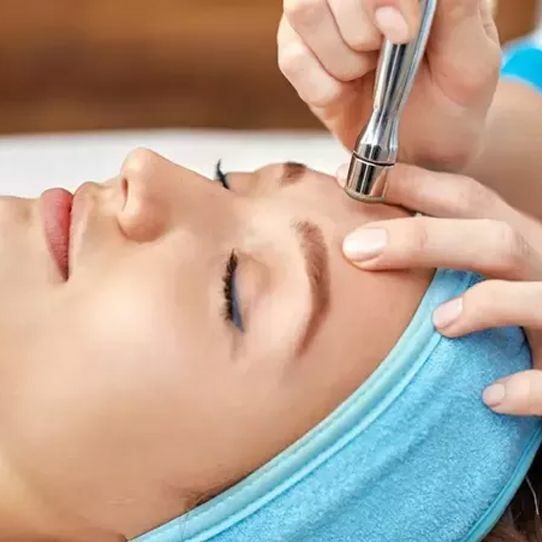 As such, the Mini Brow Lift (also referred to as the ‘Temporal Brow Lift’) is a procedure which aids in raising saggy outer eyebrows, to give the face a more rested and aesthetically pleasing appearance. Our doctors have successfully performed countless Mini Brow Lift surgeries and are renowned for achieving natural-looking results with high patient satisfaction. At Medisculpt®, the Mini Brow Lift is performed using CO2 Laser and Radio-wave surgery as a day procedure under local anaesthesia. It may also be performed under Twilight Anaesthesia in an accredited day hospital. This procedure takes approximately 120 minutes to complete. Most people tolerate this procedure exceptionally well. Patients are able to go home straight after the surgery and do not require prolonged post-surgical hospital admission or monitoring. The Mini Brow Lift is often combined with an Upper Eyelid Blepharoplasty and/or a Mini Face Lift. What is the cooling-off period and why is it necessary? ?